Who doesn't love a little Cher in their lives???? Growing up Cher was bumpin' in our living room. Those eyelashes to the greatest outfits, she's just amazing! 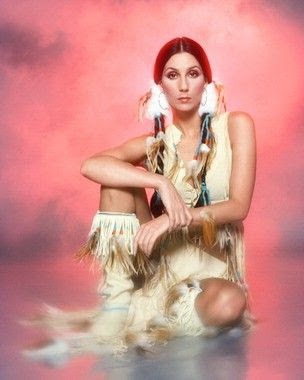 Thanks to Melissa Mejia for suggesting Cher as today's Creepy Girl Fridays.